The All India United Democratic Front (AIUDF) has geared up its grassroots level preparation for the upcoming panchayat election in Assam. Talking to Northeast Now over telephone from New Delhi, AIUDF general secretary Aminul Islam said the party is all set to fight and defeat Bharatiya Janata Party (BJP) completely in the upcoming panchayat election. “To make the state BJP free by defeating in the upcoming panchayat election, Lok Sabha poll as well as Assembly poll 2021 is AIUDF’s goal. BJP is not working for the interest of the indigenous people of the State. The saffron party will face its consequence in the coming elections,” Islam said. It may be mentioned that AIUDF was the second largest party with 72 out of 420 zila parishad constituency members in the 2013 state panchayat election while the then ruling Congress party had swept the election with majority. 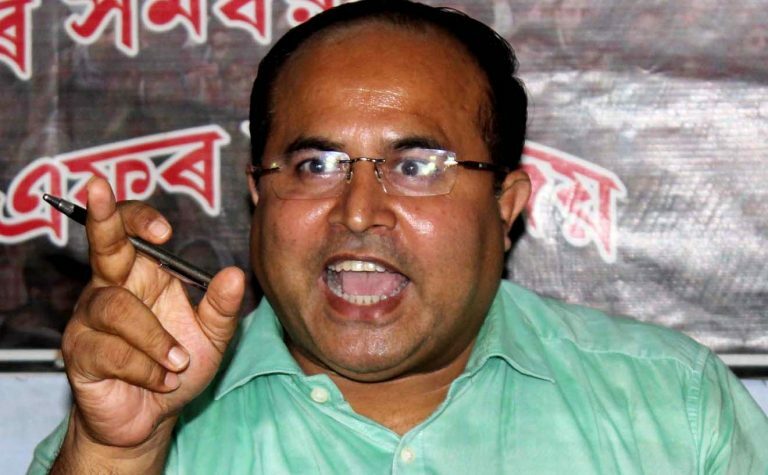 Mazid said that the party would focus on upper Assam districts including Tinisukia and Dibrugarh districts to win more seats. It may be mentioned that there are 2201 village panchayats, 185 anchalik panchayats and 21 district panchayats in the State.